An advanced serum featuring two of nature's most proven radiance boosters- Oxygen and Vitamin C-to brighten and even skin tone. The Vitamin C and Oxygen formulas are housed in two separate chambers to maintain stability. The dual chamber pump also allows for targeted treatment. 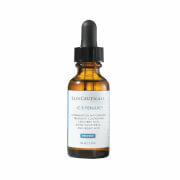 Use single dose of Vitamin C serum as a spot treatment for hyperpigmentation. 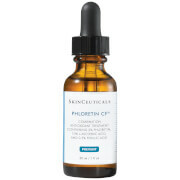 Use single dose of the Oxygenating serum as a spot treatment for problematic areas prone to breakouts. Use combined for all over brightening and radiance. 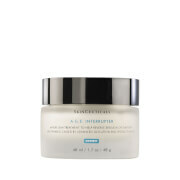 Corrects the signs of aging and protects against future damage. Protects against UV damage and gives skin a radiant appearance. Apply to face and neck each morning after cleaning for normal and mature skin types, and again in the evening for oily and combination skin types. Avoid eye area. Follow with appropriate moisturizer.